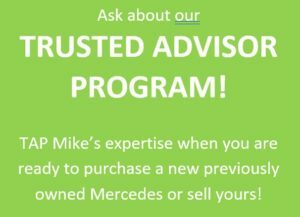 Since 1986, Jodi and Mike Snyder have operated Mike Snyder’s Service Center – the longest-running EXCLUSIVE Mercedes-Benz service center in York County PA.
We provide non-warranty service and maintenance on Mercedes-Benz – all years, all models. We offer luxury vehicle detailing on all makes and models. Mike Snyder’s Service Center is different. Our culture is what makes us different. 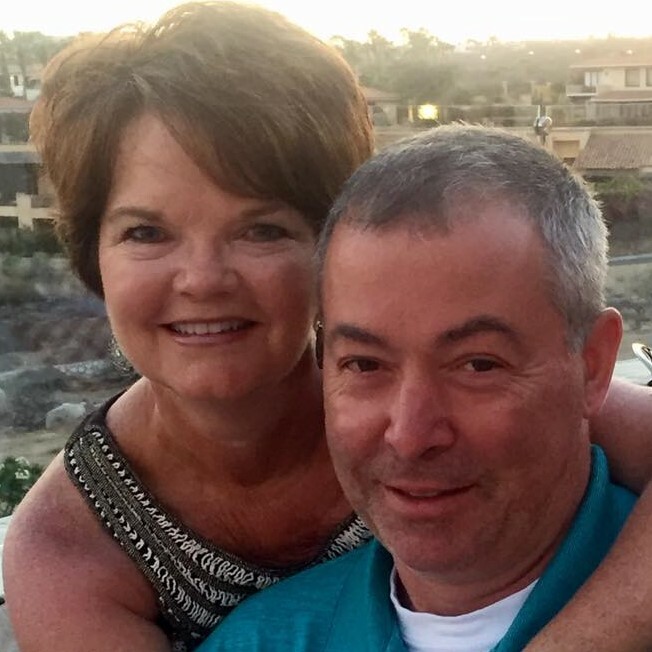 Our customers become our friends because they see the level of integrity Mike Snyder brings into the shop every day. Mike runs the business from the front counter to ensure everything meets his rigorous standards. We believe our job is to keep you in safer and more reliable transportation longer. Our technicians use the latest technology and equipment to properly service your Mercedes-Benz. We do not upsell! To keep your vehicle running its best and longest, we will always educate you on what is recommended for your safety, as well as from Mercedes-Benz . To avoid the risk of unnecessary recommendations, no one at Mike Snyder’s Service Center is on commission. 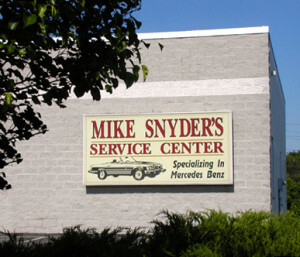 Mike Snyder’s Service Center is conveniently located in East York at 200 North Hills Rd (one block off Route 30). Monday – Friday, 8 AM – 5 PM. Other times by appointment.